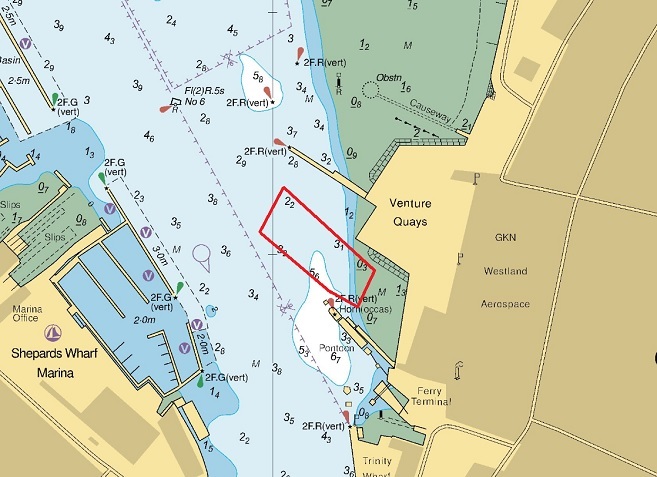 Notice is hereby given that construction operations will be taking place in Cowes Harbour from 24th January 2019. 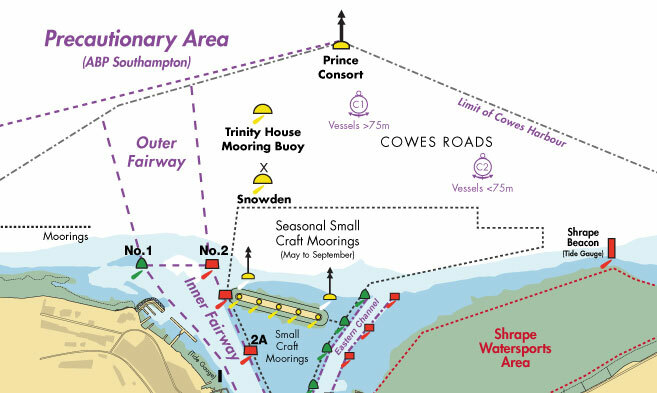 The operations required for the construction of the new Red Funnel lay-by berth are to be carried out mainly during daylight hours by the work vessels ‘Forth Atlas' and ‘Haven Seariser 2’, and they will maintain a listening watch on VHF 69 when in operation. There will be some dredging operations in conjunction with this project and a separate LNTM will be issued once dates are confirmed. 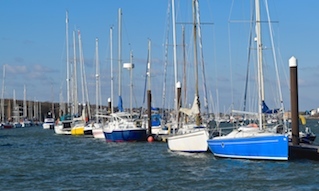 Location – North of the Red Funnel Terminal at East Cowes (centred on approx. 50o 45.65’N, 001o 17.47’W). 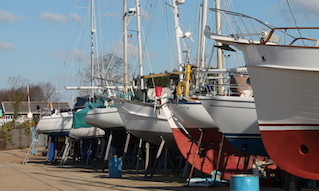 ​When not in operation the vessels will be moored out of the main fairway and in the vicinity of the Red Funnel East Cowes Terminal. Red Funnel vehicle ferry services will not be impacted by these planned works. •	To keep well clear of the dredging and construction area, where practicable, and in all cases navigate with caution when passing this area. •	To maintain a listening watch on VHF Ch. 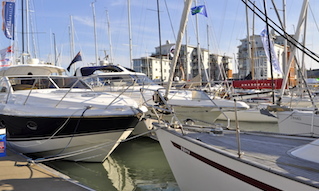 69 when underway in Cowes.